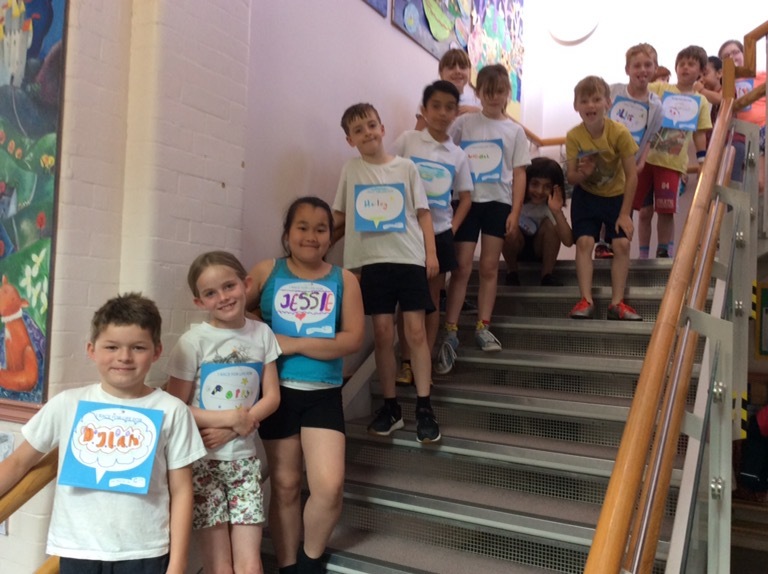 Park Grove Primary Academy » Running for charity! 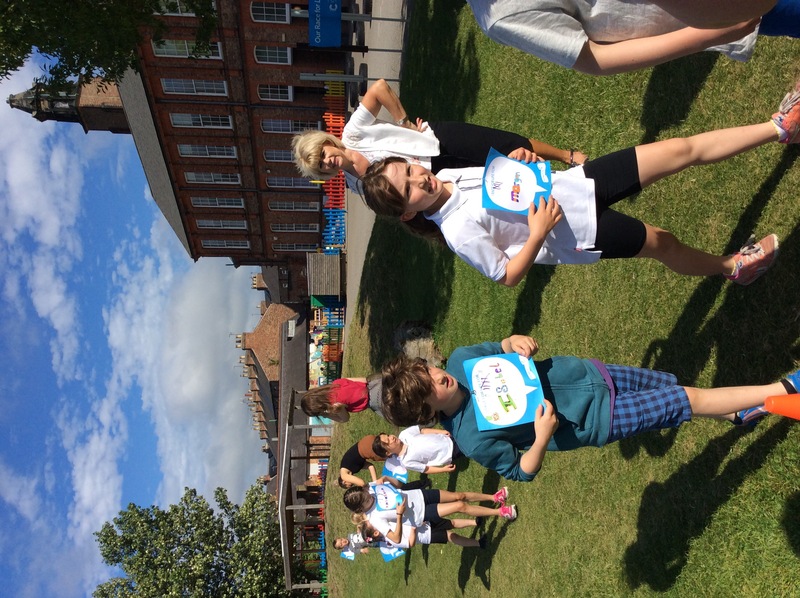 On Monday everyone from class 5 participated in the cancer research mile! 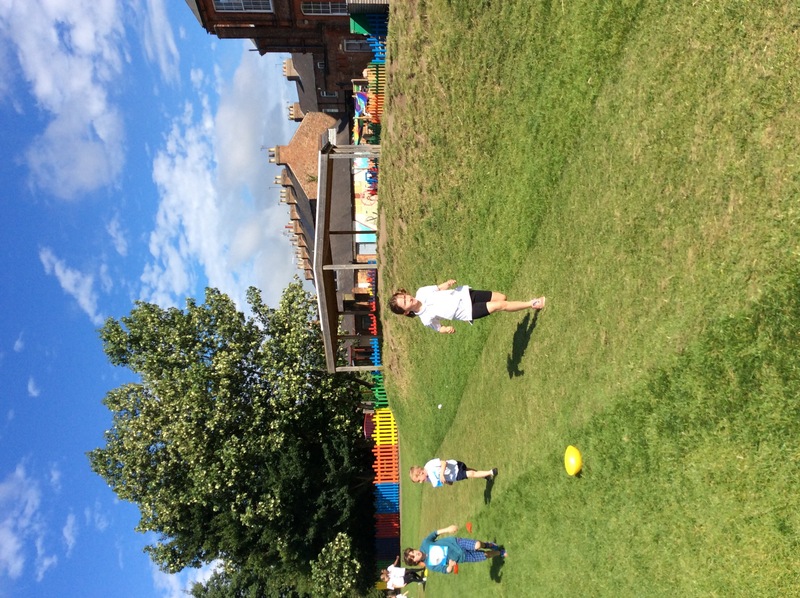 We all ran 10 times around the school field which is the equivalent of one mile in order to raise money for the charity, cancer research. Well done to everyone for participating in such a fantastic cause!